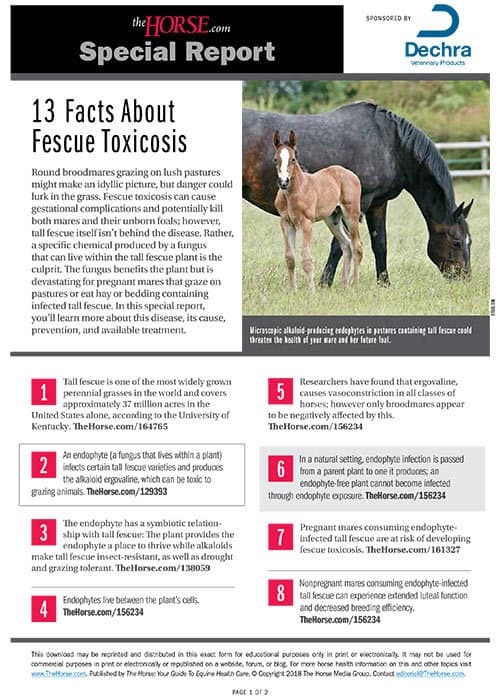 Steps breeders can take to maximize foal immunity from gestation to weaning. Sign up for Free Newsletters! 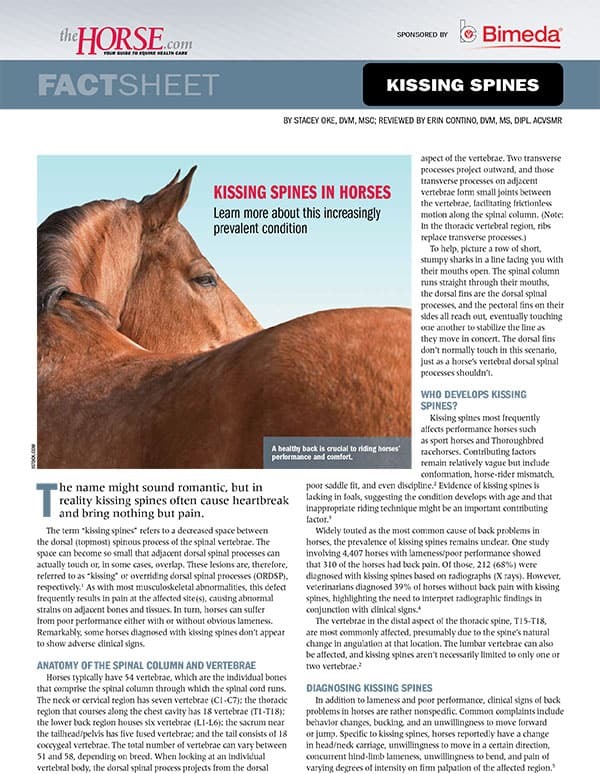 Stay up-to-date on the latest news about your horse's health with FREE newsletters from TheHorse.com. 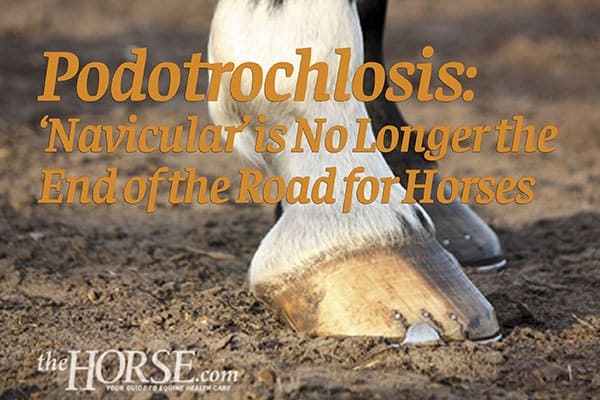 Topics include Nutrition, Soundness & Lameness, Equine Behavior, Farm & Barn, Older Horse Care, and more. Am I Feeding My Horse Right? The Horse’s experts answer your questions during a monthly live audio event. 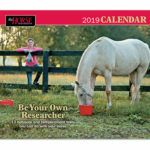 2019 Calendar – 50% OFF! 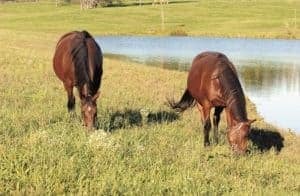 An independent equine nutritionist answers horse owner questions on forage, feed concentrates, fats, supplements, and more. 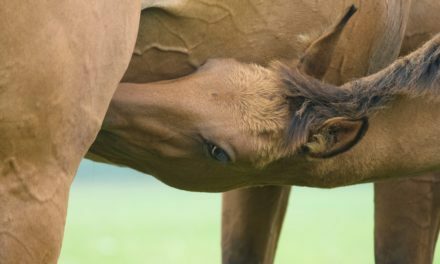 Get your equine nutrition questions answered by an independent equine nutritionist during our live event. 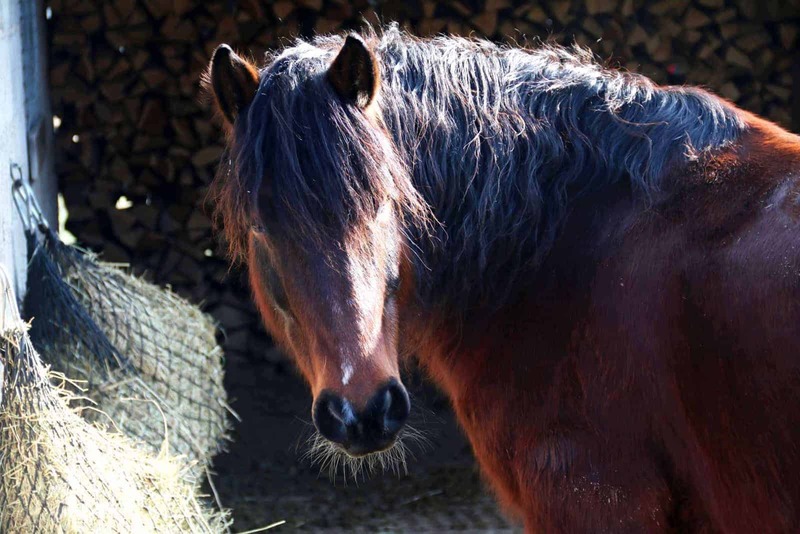 We’ll cover forage, feed concentrates, fats, supplements, and more! Don’t miss a special offer for Ask TheHorse Live listeners below! 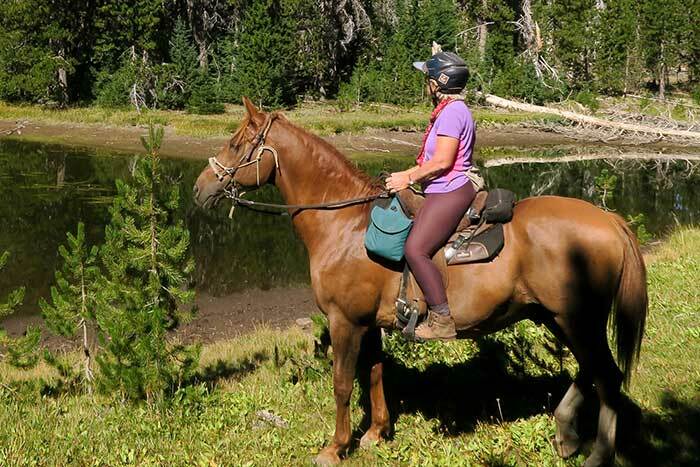 Clair Thunes, PhD, is an equine nutritionist who owns Summit Equine Nutrition, based in Gilbert, Arizona. 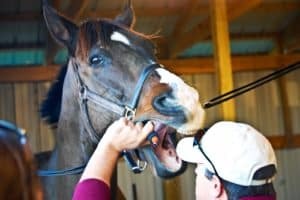 She works as a consultant with owners/trainers and veterinarians across the United States and globally to take the guesswork out of feeding horses and provides services to select companies. 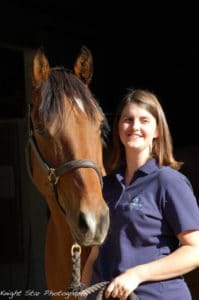 As a nutritionist she works with all equids, from WEG competitors to Miniature donkeys and everything in between. Born in England, she earned her undergraduate degree at Edinburgh University, in Scotland, and her master’s and doctorate in nutrition at the University of California, Davis. Growing up, she competed in a wide array of disciplines and was an active member of the U.K. Pony Club. 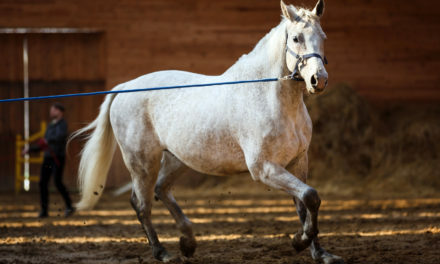 Today, she serves as the district commissioner for the Salt River Pony Club. 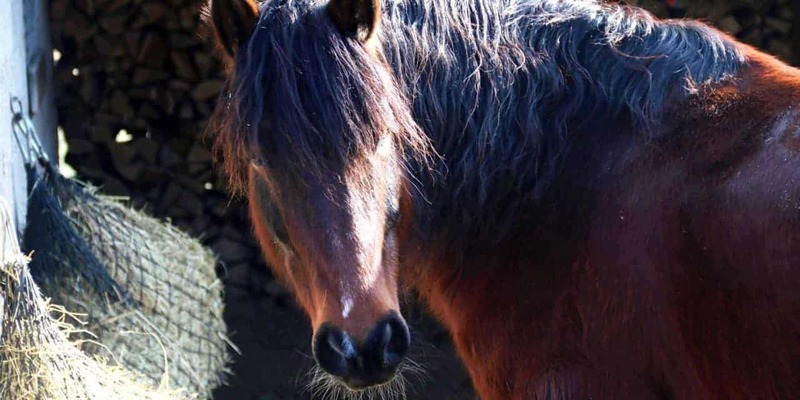 Did you know that The Horse publishes a monthly magazine? 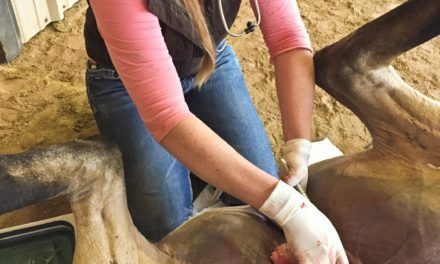 You can count on accurate, up-to-date, and understandable equine health care information each month. Ask TheHorse Live listeners can take advantage of a special discounted offer. 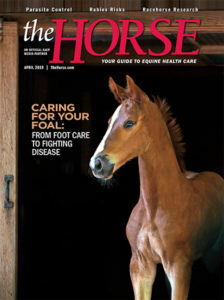 Subscribe now for over 75% off the cover price at TheHorse.com/AskTheHorseOffer. That’s just $15 for a one-year subscription! Don’t miss your chance and sign up today! 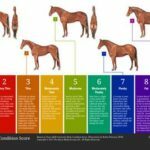 FREE weekly newsletters from TheHorse.com. 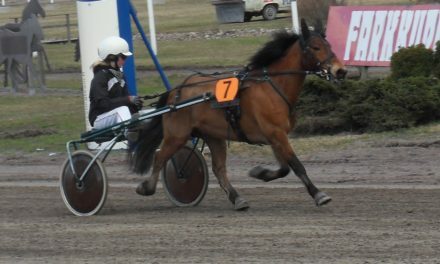 PreviousHow Will Brexit Impact British, European Horses? 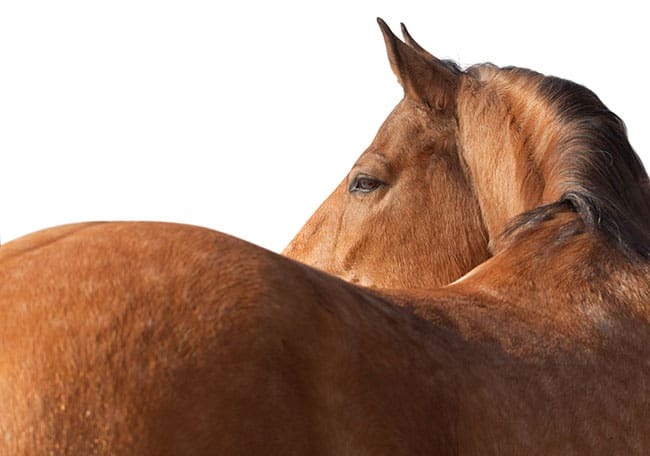 Have you vaccinated your horse against West Nile virus yet this year? Seek the advice of a qualified veterinarian before proceeding with any diagnosis, treatment, or therapy. Copyright © The Horse Media Group LLC. All rights reserved. 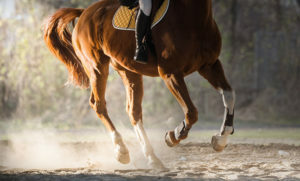 Reproduction in whole or in part in any form or medium without written permission of The Horse Media Group LLC is prohibited. THE HORSE, THE HORSE logo, THEHORSE.COM and THEHORSE.COM logo are trademarks of The Horse Media Group LLC.